Our Natural Tick & Insect Repellent No. 05 is a safe, human grade, effective solution that uses a unique and extremely effective blend to repel most nuisance insects & wood ticks. It is deet free does not leave a sticky film and is even good for your skin. 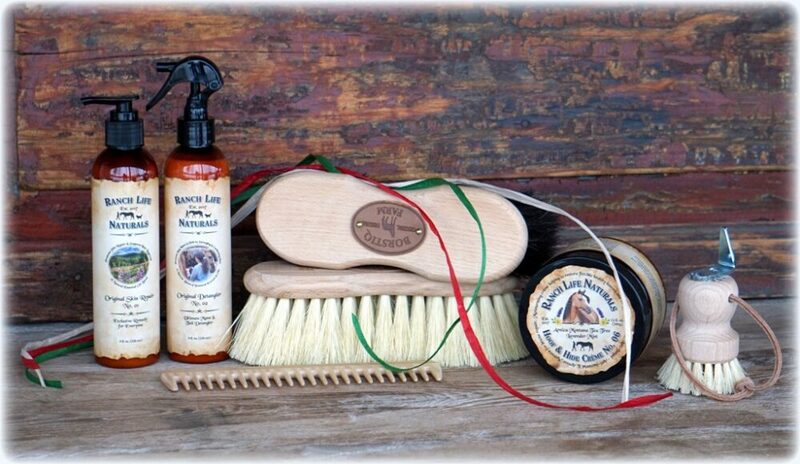 Our Natural Tick & Insect Repellent No. 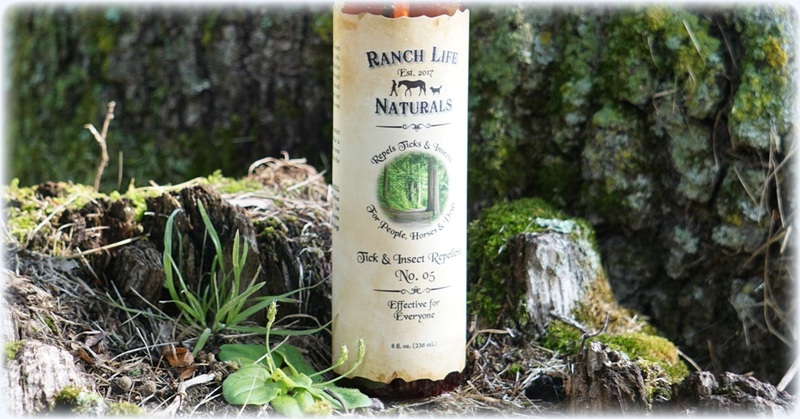 05 is a safe, human grade, effective solution that uses a unique and extremely effective blend to repel most nuisance insects & wood ticks. It is deet free does not leave a sticky film and is even good for your skin. Our custom formulation is a perfect tick and insect repellent that is effective for everyone who loves to be outdoors and is safe for the environment too. 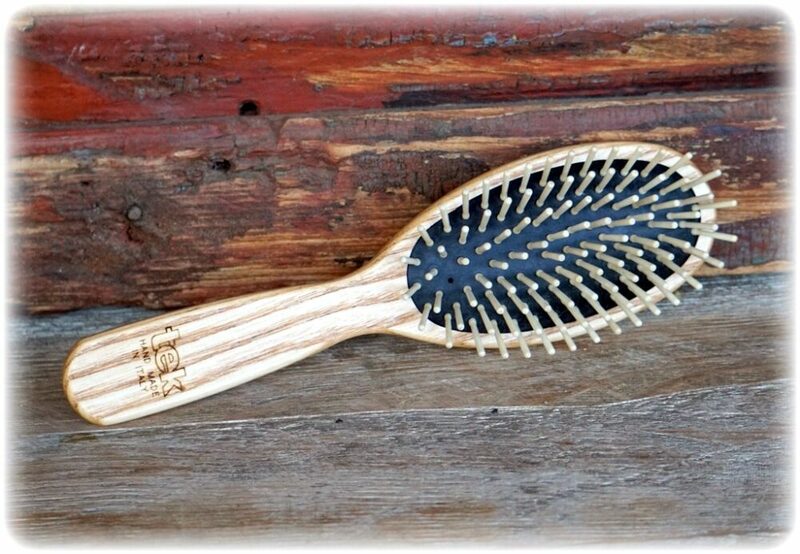 A handy size to keep anywhere, including taking camping, in your saddle bag, in your back pack or even your purse. I was inspired to develop this Tick & Insect Repellent because of the research and information about the possible adverse neurological effects the deet and other chemicals in our bug sprays with side effects can cause, and the possible adverse effects of pyrothroids in mammals. I have read several studies that have raised concerns about potentially adverse effects on sperm quality and sperm DNA, reproductive hormones, and pregnancy outcomes in mammals. This information was enough for me to feel passionate about developing a natural alternative to protect ourselves and our animals from ticks and other insects. 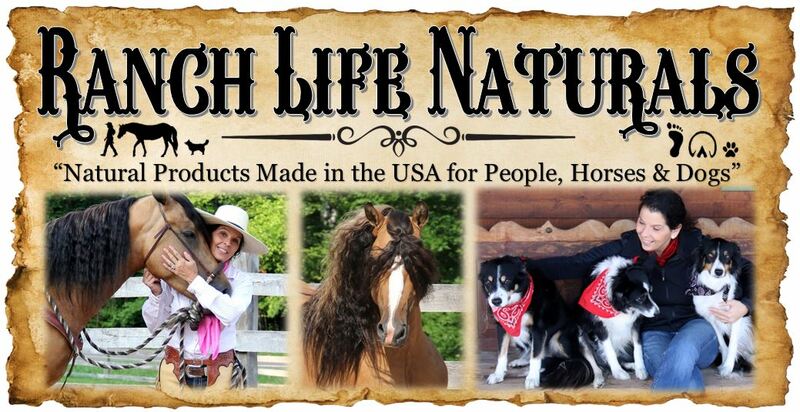 As a breeder of Morgan horses, and owner of 3 Border Collies living in Midwest Wisconsin, which is the heart of tick borne disease, I felt it was crucial to develop a product that I could spray on ourselves living and working here in the woods and our breeding stallions, mares and foals, along with our dogs. I have had Lyme disease myself, our dogs have tested positive for exposure to tick borne disease and we have had horses get tick borne disease. Ingredients: Deionized Water, Sd Alcohol 40-B, Caprylyl Glucoside,Witch Hazel, Azadirachta Indica Seed Oil, Grapeseed Oil, Organic Aloe, Cedar Essential Oil, Citronella, Lemongrass Essential Oil, Eucalyptus Essential Oil, Clove Essential Oil, Lavender Essential Oil, Peppermint Essential Oil, Rose Geranium Essential Oil, Thyme Essential Oil, Carrageenan, Hydroxyethyl Ethylcellulose, Potassium Sorbate, Sodium Benzoate, Ethylhexylglycerin. A very effect long lasting spray.